Do you double over with cramps every time you have a milkshake? Or maybe cheese pizza doesn’t go down too well? Well my friend, you could well be lactose intolerant. I know, it sounds awful – no more cheese, frozen yogurt, lattes, or post-workout chocolate milk. Fear not, there’s still plenty of options out there – and it turns out you may not have to go completely dairy-free after all! Find out all about lactose intolerance and the many great dairy foods and alternatives you can still enjoy. Lactose intolerance is an inability to digest the lactose sugar found in milk and other dairy products. Our bodies aren’t able to absorb this sugar, so we need our small intestines to produce an enzyme called lactase, which breaks lactose down for us. 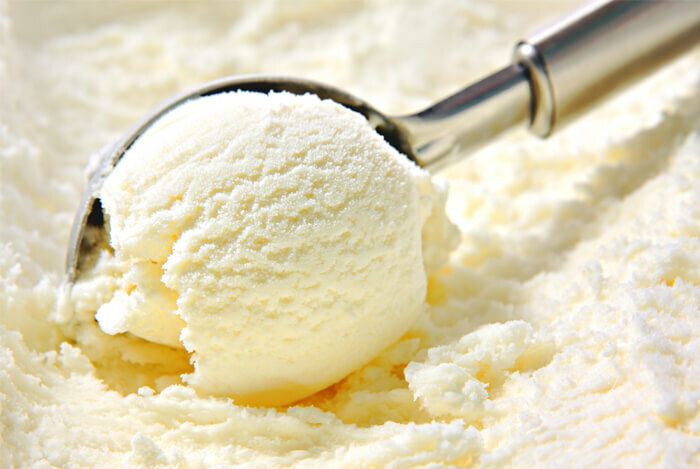 When our bodies don’t produce enough lactase, we are said to be lactose intolerant. It’s important to note that lactose intolerance is not the same as a milk allergy, which is rarer but a lot more serious. Now that we’ve got the basics of lactose intolerance covered, let’s look at what you can (and can’t) eat. 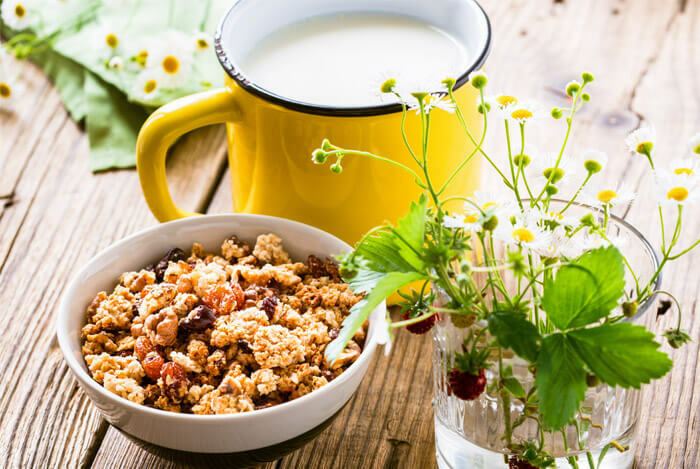 Lots of people with lactose intolerance can still enjoy dairy, but you’ll need to be selective about what you eat, and enjoy it in moderation. 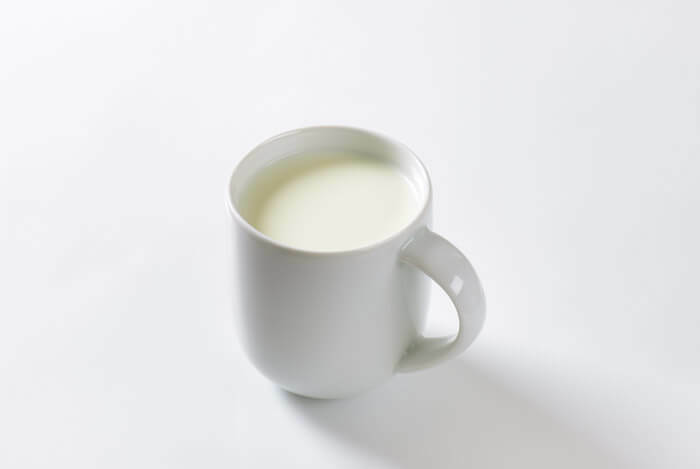 On average, lactose-intolerant people can handle around one cup of milk a day. 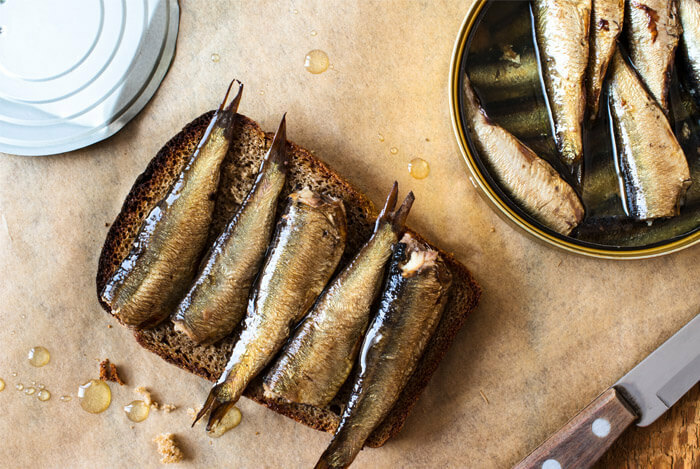 Try experimenting with the following foods in small amounts and see how they work for you. Lactose free milks, cheeses and even ice-creams are available. Despite what many people believe, they’re totally different to ‘dairy-free’ products and are unsuitable for those with a milk allergy or vegans. Lactose free products, such as Lactaid, are still made from dairy, but they have the lactase enzyme added, to counteract the lactose contained in the milk. They’ll still contain all the nutrients in regular dairy, but do tend to be a little sweeter. As they are available in most supermarkets, they’re a great choice for those who can’t forgo milk in their coffee. Most aged cheeses are lactose-free, or contain only trace amounts of lactose and can easily be tolerated by those with lactose intolerance. Try an aged cheddar, Parmesan or Swiss cheese and see how it goes down. A good way to find out if a cheese contains lactose is to check the label. You might not be able to tolerate regular yogurt so why not go Greek? 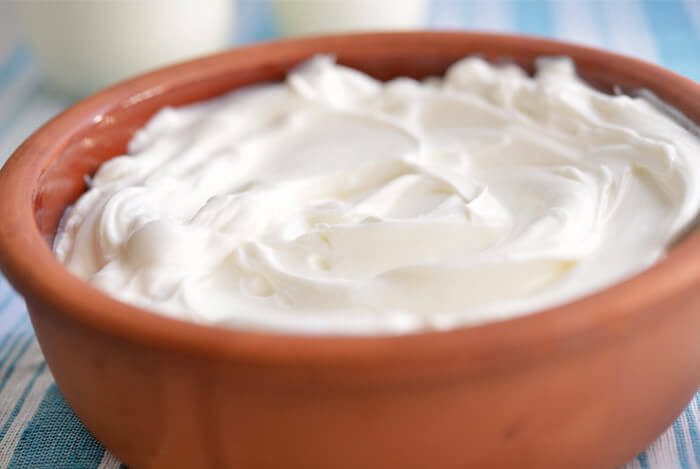 Greek yogurt has had much of the whey strained out. This is what makes the Greek variety both thicker, and lower in lactose. However, it still contains quite a bit of lactose – 6.8 g per 6 oz, compared to 8.5 g in whole yogurt or 14 g in fat-free yogurt. 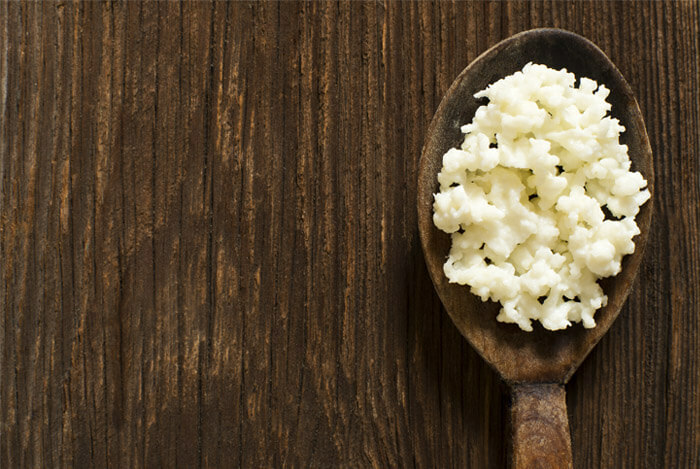 Similar to yogurt, kefir is a fermented dairy product and is chock full of beneficial bacteria. 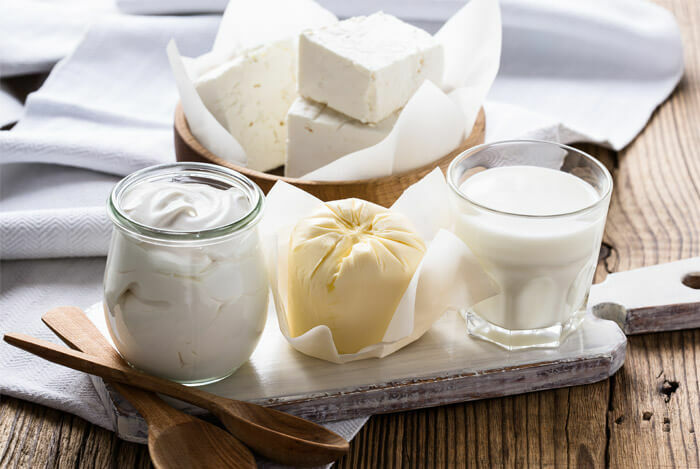 A study published in the Journal of the American Dietetic Association found that yogurt and kefir can improve lactose digestion and intolerance. After a 12 hour fast, subjects were fed meals consisting of 20 g lactose milk, plain and raspberry flavored kefir, and plain and raspberry flavored yogurt. Participants reported that the yogurts and kefirs all similarly reduced the severity of flatulence by between 54% and 71%, when compared with the milk. There are plenty of dairy alternatives to be found, with milks made from nuts and seeds getting increasingly popular. A favorite of mine is almond milk, and it appears I’m not the only one who likes it. 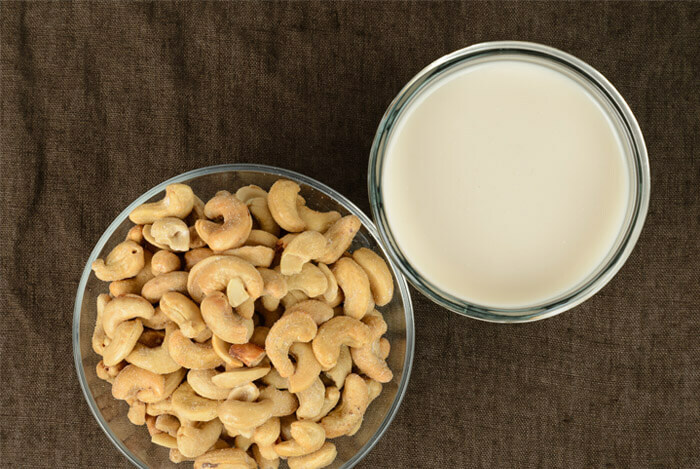 In 2014, sales of this nut-based milk jumped 40% from 2013, with sales hitting more than $700 million a year. I’m not that surprised – it’s tasty and almonds are super-healthy with a ton of nutrients. 23 almonds (a one ounce serving) contain around 6 g of protein, 3 g of fiber, vitamin E (37% RDV), manganese (32%), magnesium (19%), riboflavin (17%), copper (14%), phosphorus (14%), calcium (7%), potassium (6%) and zinc (6%). Make your own almond milk to ensure you’re getting a high level of almonds in your milk. Some store-bought brands contain just 2% almonds per carton! Each has its own unique flavor and nutritional properties so see if one of these works for you. There are also nut and dairy free cheeses, coconut yogurts, and other vegan dairy free products to choose from, so you won’t feel like you’re missing out if you really can’t tolerate dairy. If you can’t live without cow milk, cheese and ice-cream, don’t despair…there is some hope for you! “There is some evidence to suggest that if you take milk products on a regular basis, you can build up your tolerance for dairy”, says Dr. Marshall A. Wolf, professor of medicine at Harvard Medical School in Boston. Spreading out your dairy consumption – while you may not be able to drink a whole carton of milk without finding yourself bent over in pain later on, you might be able to enjoy small servings of 4 oz at a time, spread out over the day. Having dairy with a meal – when lactose is eaten along with a meal, it slows the digestion of lactose, preventing the bloating, gas and illness that may accompany the intolerance. Try a small glass of milk with dinner for example. Lactase enzymes – try this over the counter medication that works with your body to help digest lactase. If you’re cutting down or eliminating dairy from your diet, you’ll be missing out on calcium, protein and certain vitamins. 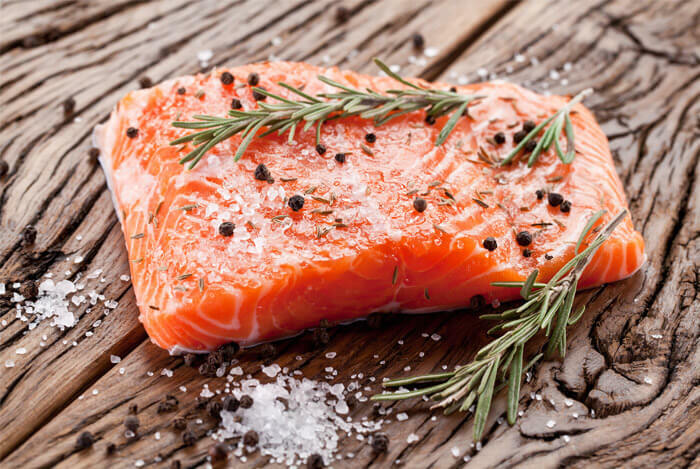 It’s important you meet your body’s needs for these vital nutrients through other foods. Here’s what you need to know. Calcium is vital for the nervous system, muscles, heart and bones. Without adequate levels of calcium, we’re at risk of developing osteoporosis and calcium deficiency disease. It’s recommended that adults and children over 4 years of age get between 1,000 mg and 1,300 mg of calcium every day. To put that in perspective, one cup of whole milk contains 276 mg of calcium and one container (170 g) of non-fat Greek yogurt contains 187 mg, according to the USDA database. 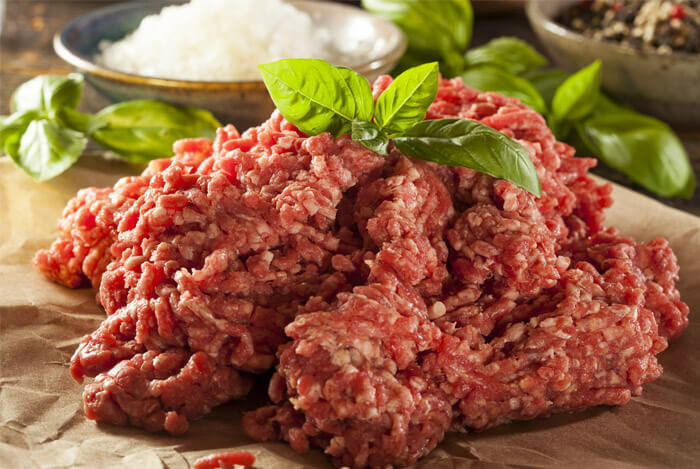 We need protein in our diet to build and repair tissue; to make enzymes and hormones; and for our bones, muscles, cartilage, skin and blood. 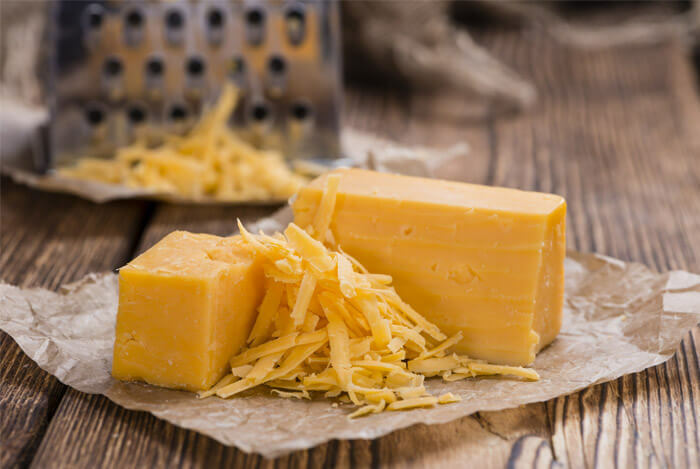 One cup of shredded cheddar cheese contains approximately 27 g of protein, a cup of 1% fat milk contains just over 8 g, while 2/3 cup of Greek yogurt has 11 g.
Vitamin D promotes calcium absorption in the gut, is needed for bone health and plays a role in cell growth, immune function and in the reduction of inflammation. Despite the fact that we can get enough vitamin D from simply being out and about in the sun, many of us don’t get our minimum daily dose. One of the reasons for this is because sunscreen with an SPF of 8 or above lessens our ability to produce the vitamin by 95%! 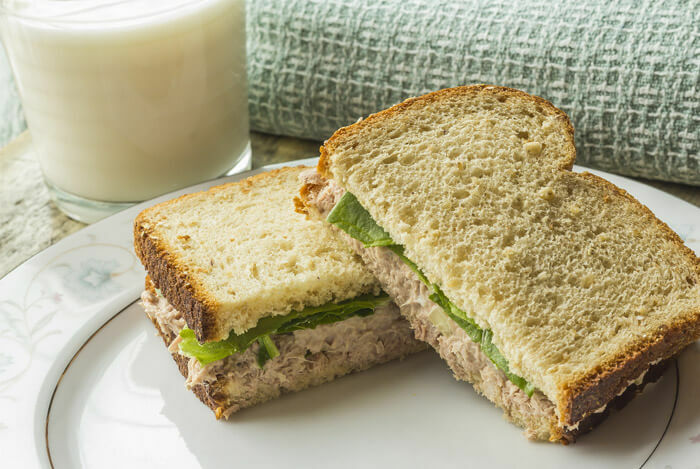 Many dairy products are fortified with vitamin D, so if you’re not getting enough sun exposure and are lactose intolerant, you need to make sure you get your vitamin D in other ways. Adults and children aged 9 and over need at least 600 IU per day; while those over 70 years of age need 800 IU. In terms of dairy produce, a tablespoon of butter has 9 IU, a cup of fortified whole milk has 124 IU and an ounce of Parmesan cheese has 6 IU. 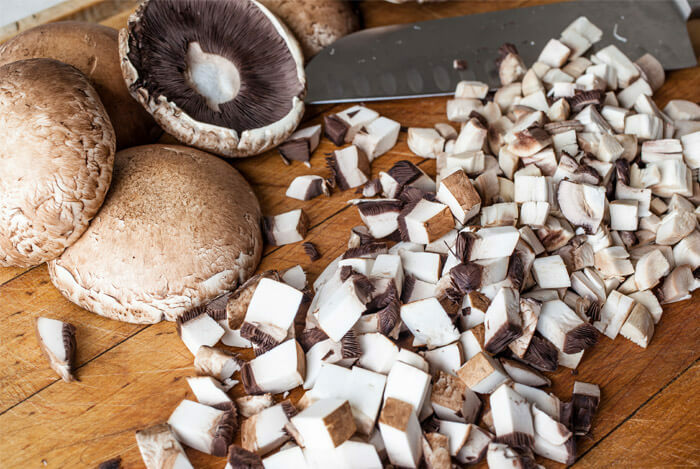 Vitamin K2 is essential for strong bones, preventing heart disease and for other bodily functions. Grass-fed dairy can contain vitamin K2, but that’s typically very hard to find. Natto, in particular, is one of the highest sources of vitamin K2 you can find. A half ounce per day will give you all the K2 you need. You can also try a high-quality vitamin K2 supplement. It turns out that lactose intolerance doesn’t have to mean a dairy free life. Just make sensible choices and try dairy in moderation. Even if you find you can’t handle it at all, I hope I have shown you that there are plenty of other options out there for you. What’s your take on dealing with lactose intolerance? Have anything else you’d like to share? Let me know in the comments below!